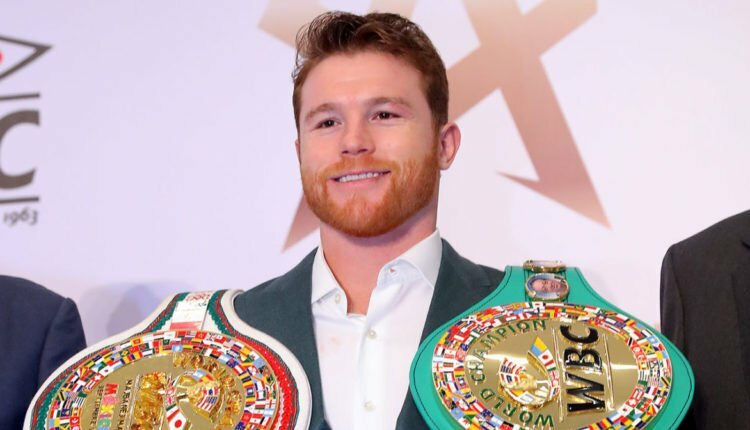 Unified middleweight champion of the world, Canelo Alvarez took a break from training for his return to the ring on December 15th, to watch the Los Angeles Lakers take on the Toronto Raptors. Alvarez faces off against Rocky Fielding for Fielding’s WBA Super-middleweight championship at Madison Square Garden, was excited to sit courtside for the Lakers 121-107 loss to the Raptors. 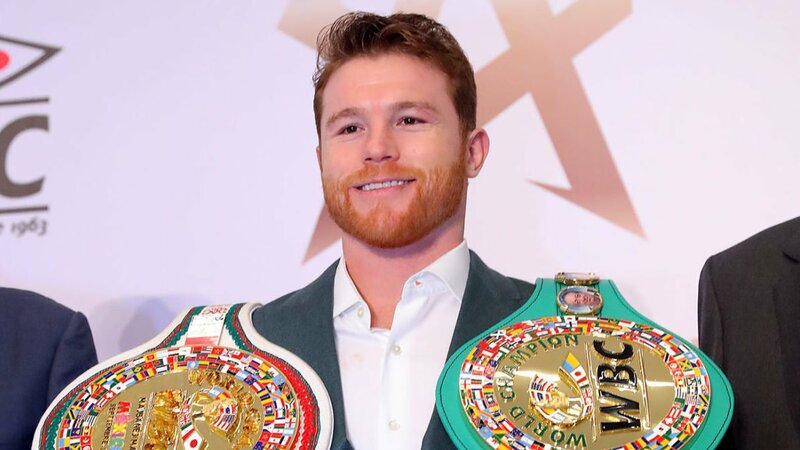 “It’s always one of the sports I like to see,” Alvarez said in Spanish translated by NBA Mexico. “I see it at home, when I’m training, I like to watch basketball. Alvarez would also lend his support to the latest edition to the Lakers, LeBron James. Alvarez last fought at Staples Center in 2010 defeating Carlos Baldomir by knockout in the 6th round. Mayweather-Nasukawa Not On Pay-Per-View In U.S.